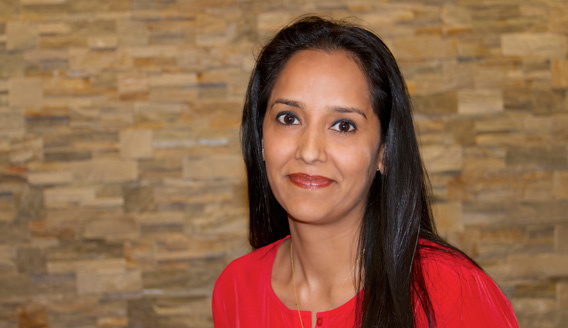 Dr. Singh obtained her undergraduate degree in Microbiology at the University of Arizona. She then attended Ross University School of Medicine. She completed her Internal Medicine Residency at Drexel University College of Medicine in Philadelphia.